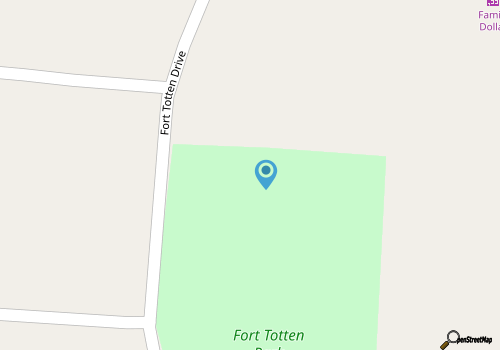 Located just east of the heart of the downtown region, Fort Totten Park is a small public park in a primarily residential area that has a healthy helping of things to do for visitors of all varieties. 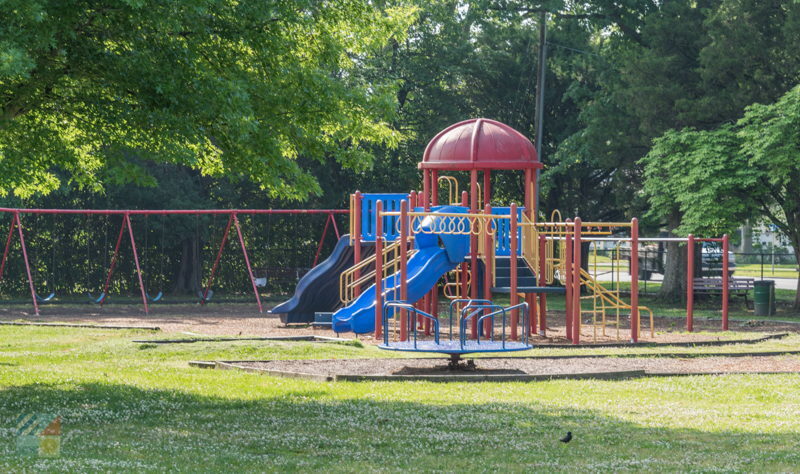 The small park which is found in between Neuse Boulevard and Trent Road on Fort Totten Drive may just be a little over 5 acres in size, but active vacationers – and especially young family members – will find a myriad of ways to stay entertained. The park’s favorite feature for young visitors is its modular playground and tot lot, which is perfect for kids of all ages. In addition, the park features a lighted softball field for easy pick-up games, rest rooms for visitors, and easy street side parking. 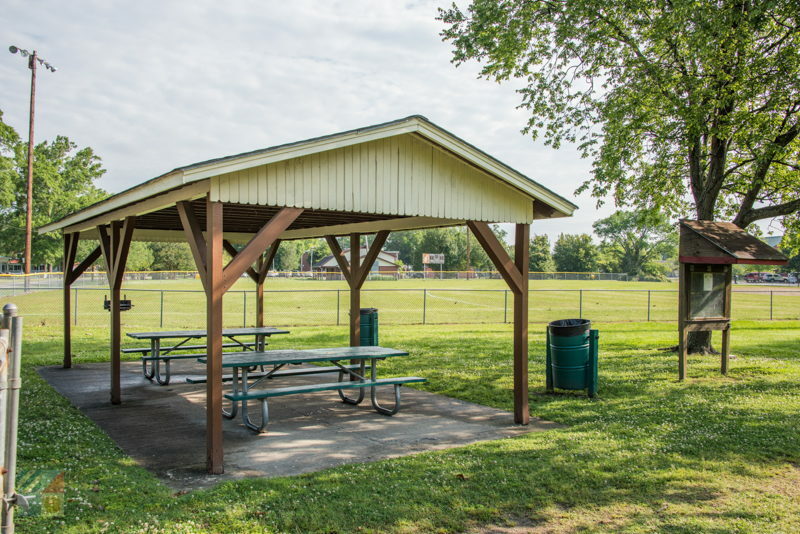 The area is also popular for casual gatherings and special events, as the Fort Totten Park features a nice covered picnic shelter with plenty of wood picnic tables and multiple grills for easy cook-outs. 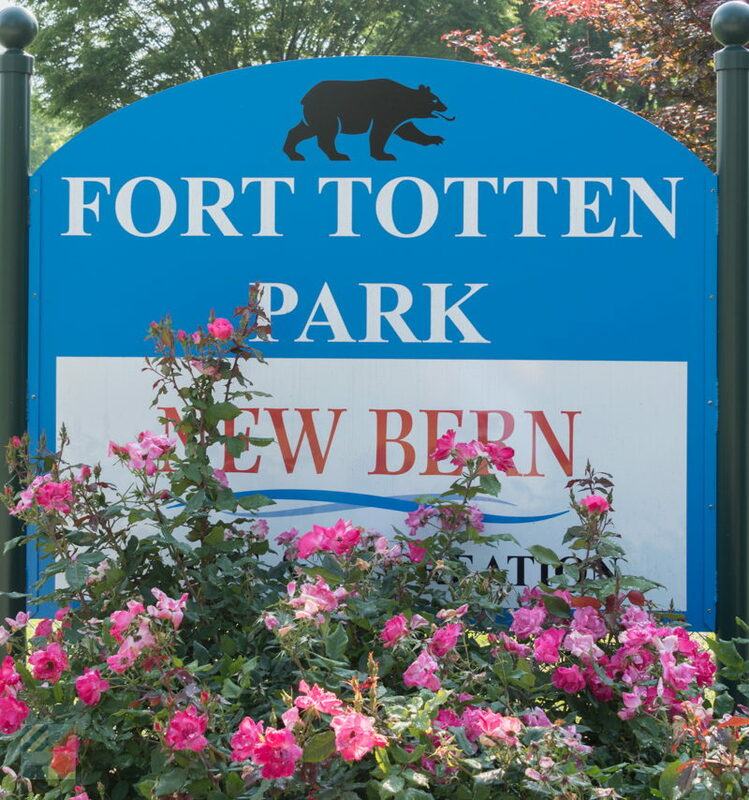 A hidden gem destination that’s popular with local families in the know, the Fort Totten Park is a fun diversion for New Bern visitors who want to take a break from exploring the historic city sights, and just let the kids run wild for a little outdoor fun in the sun.